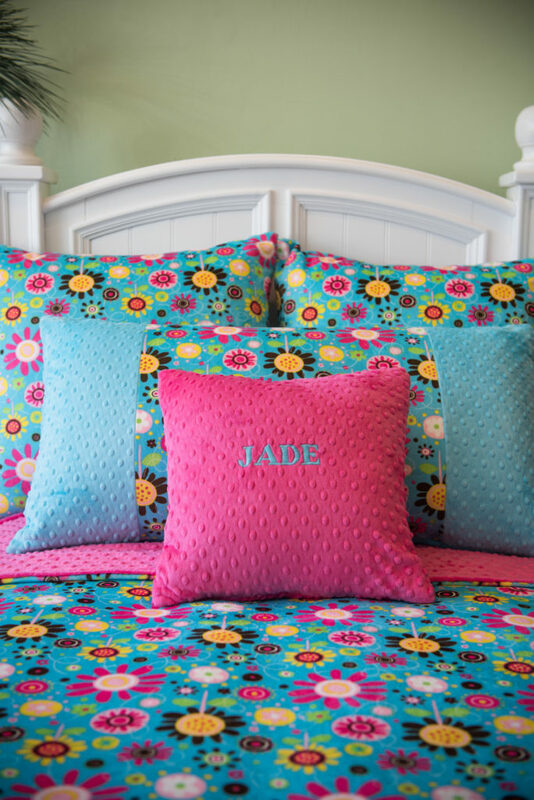 Welcome to Baby Jade’s newest creation the “Baby Jade Pillow Cover”. 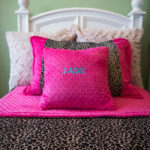 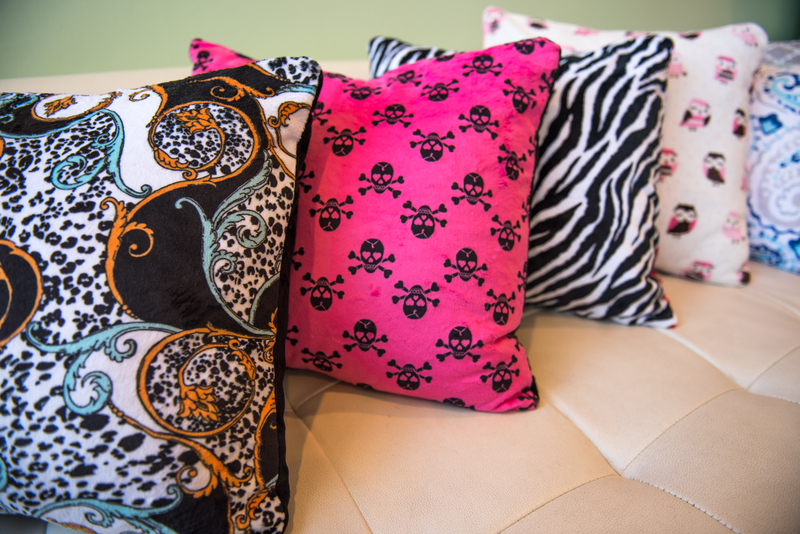 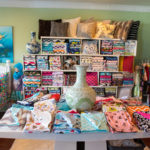 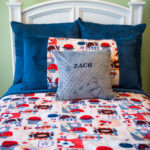 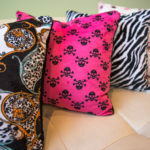 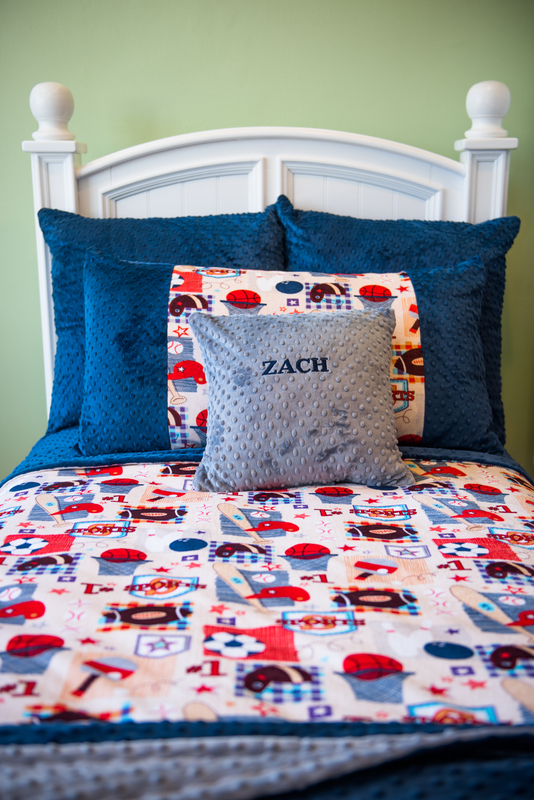 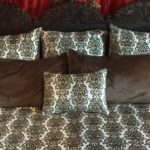 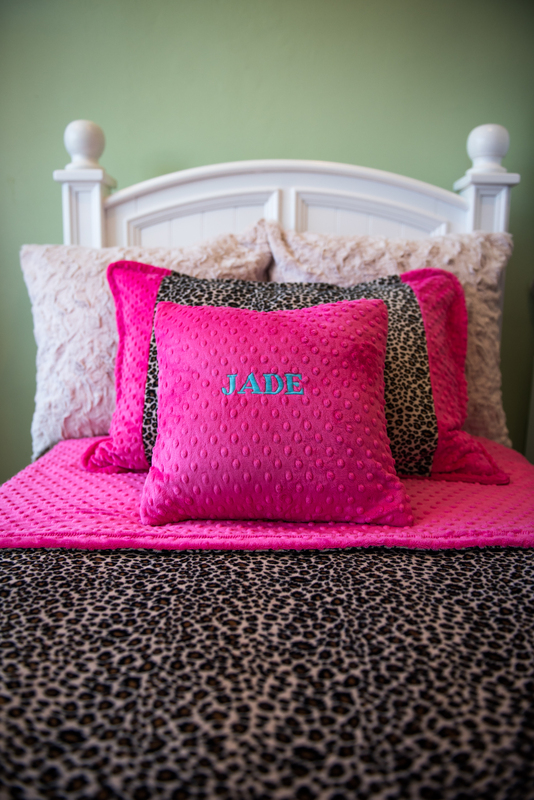 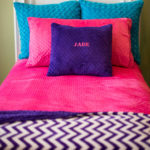 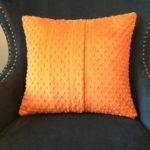 They are stylish, cozy, washable, and completely customizable. 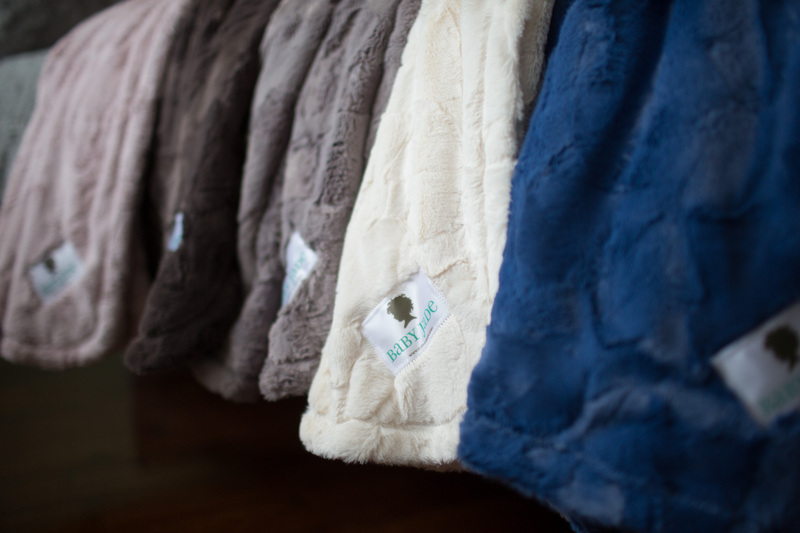 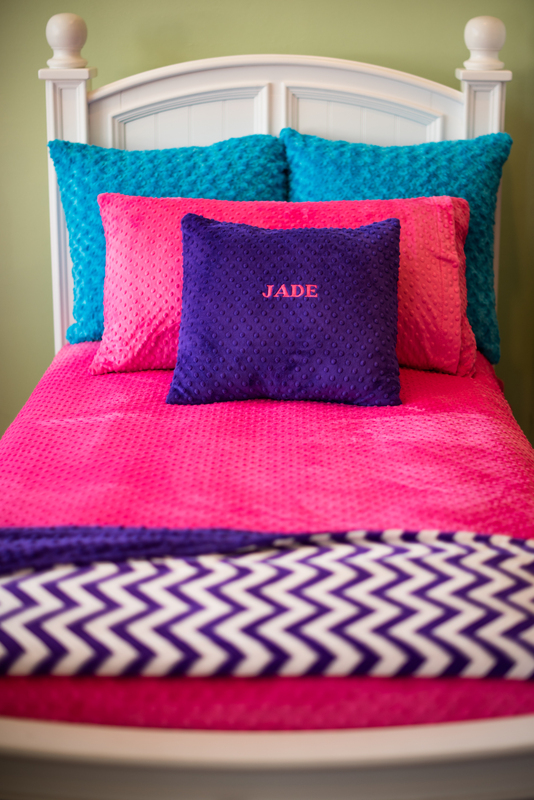 Choose from many shapes and sizes and match them with your Baby Jade blanket. 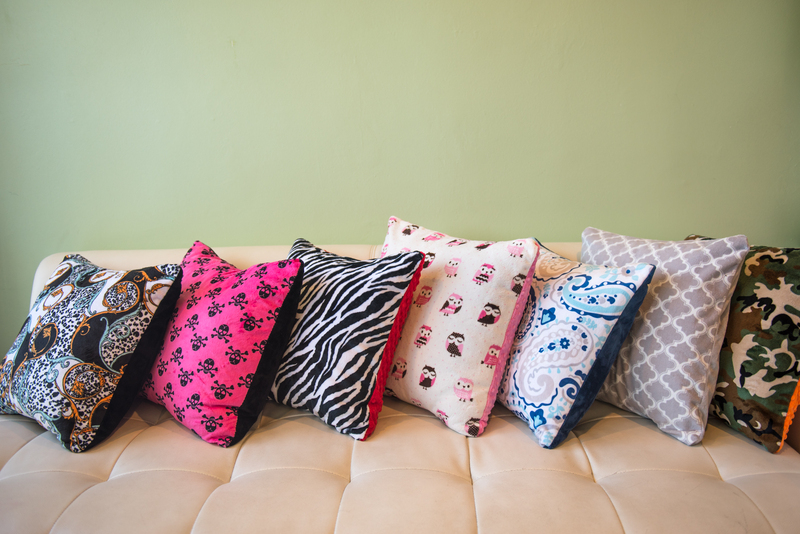 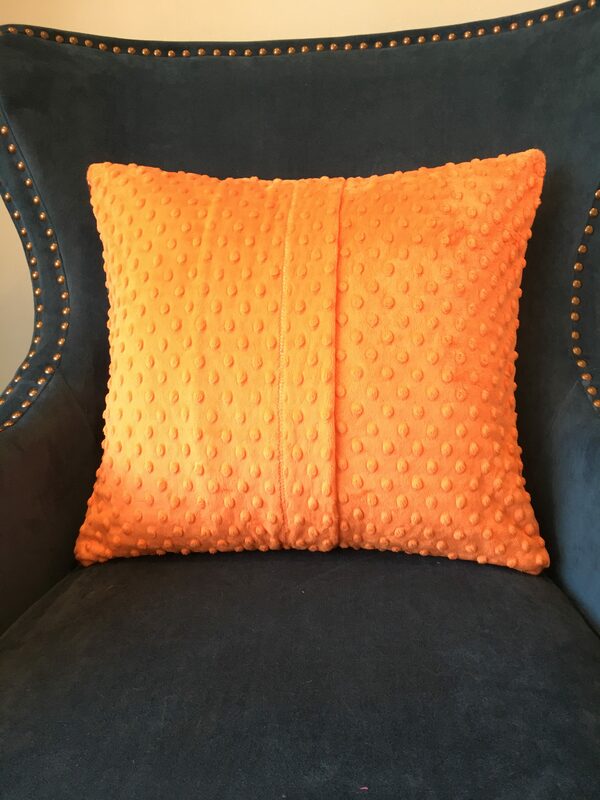 Our pillow cover doesn’t have any hard zippers, or any buttons, just a simple soft pocket backing to insert your pillow into. 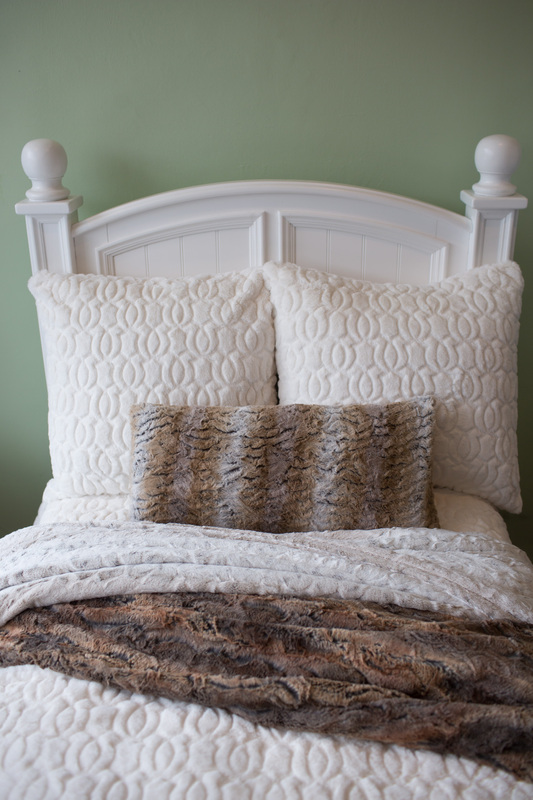 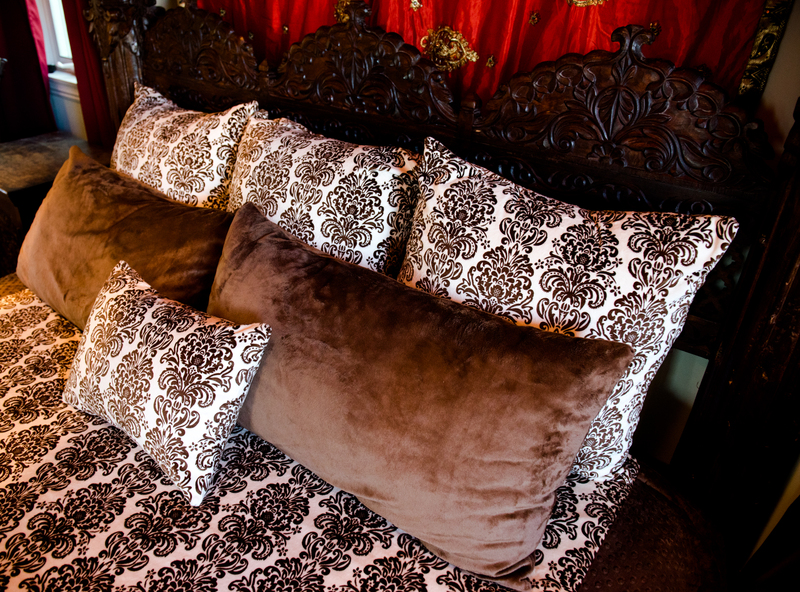 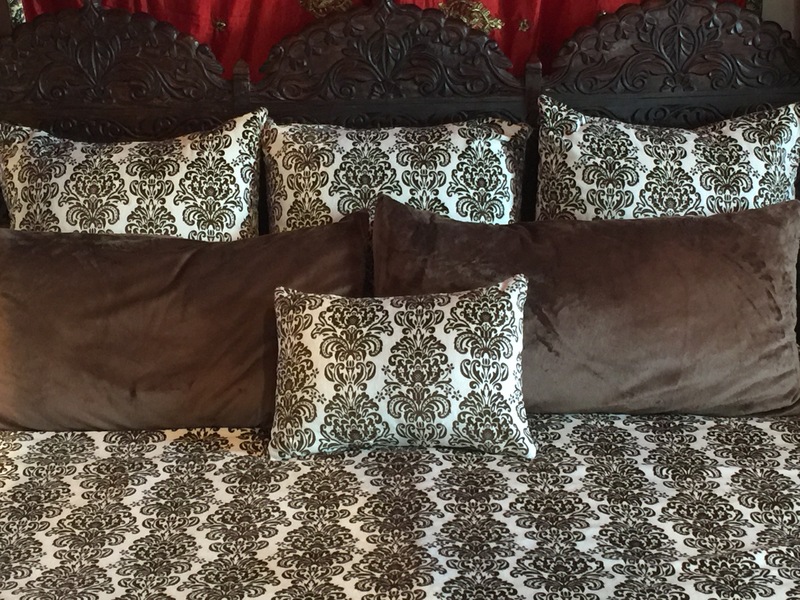 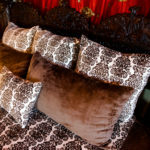 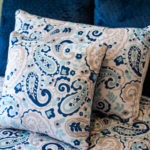 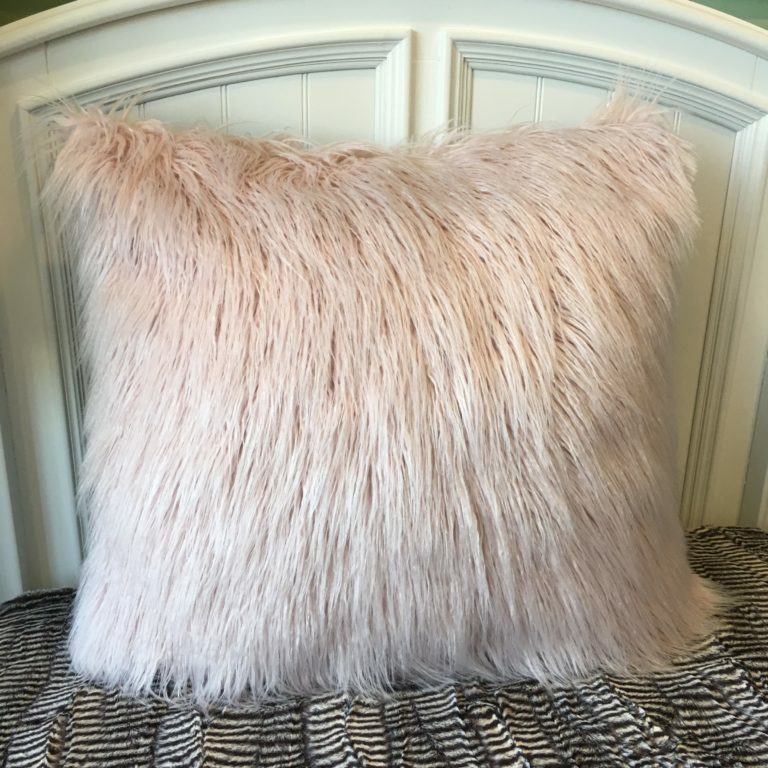 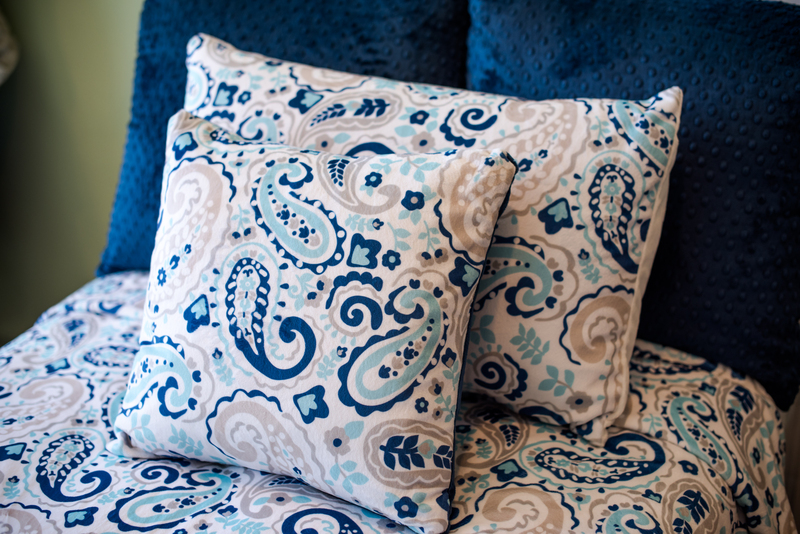 They look amazing, feel luxurious, and make great additions to any room.